With several search engines available in our smart phones, we often get confused which to use to search what we are looking for. Unless you make one a default search engine, they will always be competing to do the work for you. Sometimes you have one that you prefer but get bothered by these others that pop up every time you want to use your browser. One intelligent app can come to your rescue. 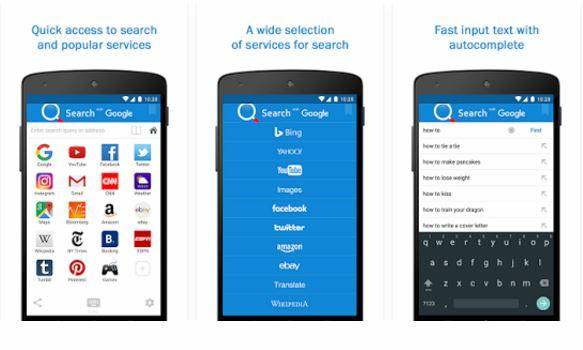 Smart search app version 2 does all those concerns. Let’s look at it. Smart search is developed for the internet lovers who like it when they feed themselves information from various informative and entertaining sites. With this in mind, the app seeks to eliminate the problem where there is delay when one is searching for a popular service. It makes it fast, convenient and easy e.g. recorded history, fast input text with auto-complete etc. with the quickest search and fastest web, this app finds the right sites for you from the pool of wide selection it stores and delivers the results in a blink of an eye saving you time. The fact that downloads number went up from 14,000 to more than 50000 is an indication that the app has been received well. Clients reviewed the app as best since few improvements were done to it. Currently at a 4.6 star rating, users reported instant liking of the app as it installs fast and doesn’t take wide memory space. 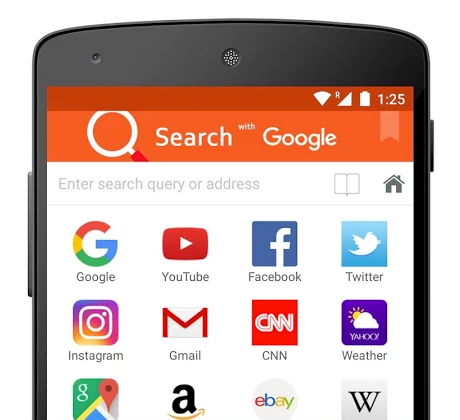 Smart search has an easy and very clean one. It rapidly launches a browser to presents you a rich featured box to choose the engine and service. It blocks ads that hinder fast browsing while providing swipe feature between all opened tabs. Your search history is also recorded and a book marked list generated. One can easily access previously closed webs because their shortcuts are created. Readability mode can also be activated. The app works well on any android devices. Inspiring quotes, search trends like app of the week and other ad-ons are some of the bonus this app comes with after getting for free at any online store.